Dark colors are considered gloomy and not very emotional. But these dark living room designs are stylish, elegant and relaxing. 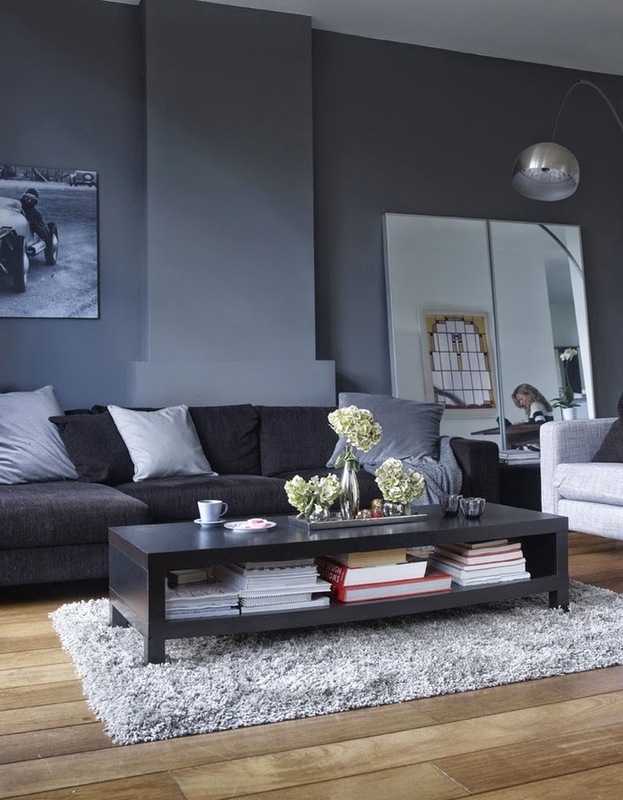 Dark spaces can be done in almost any style: elegant art-deco, calm Scandinavian, gloomy masculine, strict minimalist. Black, dark grey, dark beige and grey, chocolate brown walls don’t mean that the interior is moody or something – just add some light from the windows or colorful accessories and art works. Dark colors look fantastic with bright yellow, gold, green and red, so choose them for the accessories. Look at the examples below and get inspired!